(formerly Meridiana) (IG/ISS) (Olbia, Sardinia and Milan-Malpensa) 2018 - Current. Photos. Framable Color Prints and Posters. Digital Sharp Images. Aviation Gifts. Slide Shows. 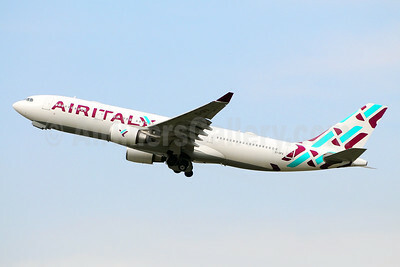 Air Italy (3rd) Airbus A330-202 EI-GFX (msn 571) ISS (Marco Finelli). Image: 942229. 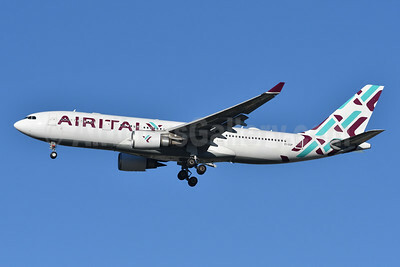 Air Italy (3rd) Airbus A330-202 EI-GFX (msn 571) ISS (Marco Finelli). Image: 9422230. 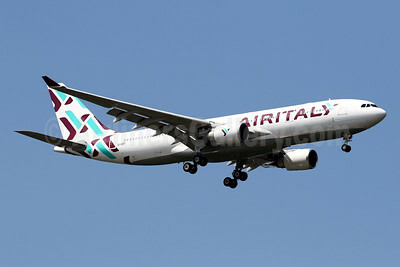 Air Italy (3rd) Airbus A330-202 EI-GFX (msn 571) JFK (Fred Freketic). Image: 946242. 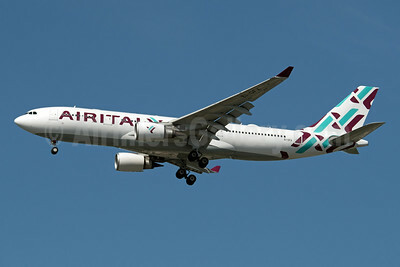 Air Italy (3rd) Airbus A330-202 EI-GFX (msn 571) MXP (Javier Rodriguez). Image: 942617. 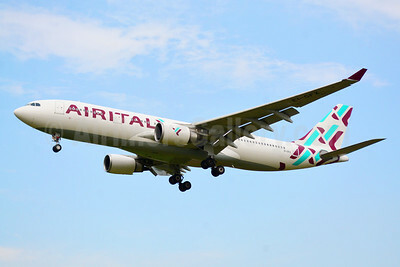 Air Italy (3rd) Airbus A330-202 EI-GGP (msn 521) JFK (Fred Freketic). Image: 945550. 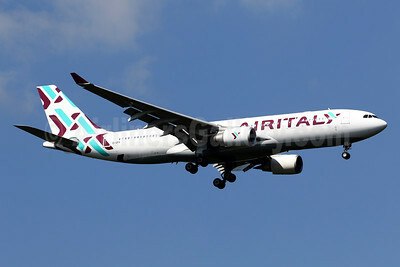 Air Italy (3rd) Airbus A330-202 EI-GGP (msn 521) MXP (Javier Rodriguez). Image: 942618. 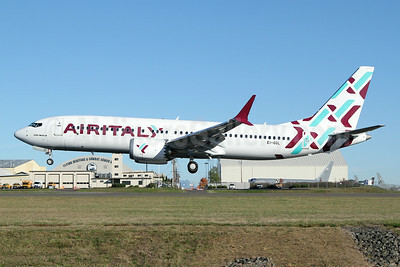 Air Italy (3rd) Boeing 737-8 MAX 8 EI-GFY (msn 64605) BFI (Brandon Farris). Image: 941666. 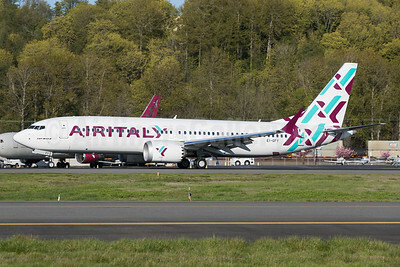 Air Italy (3rd) Boeing 737-8 MAX 8 EI-GFY (msn 64605) BFI (Brandon Farris). Image: 941667. 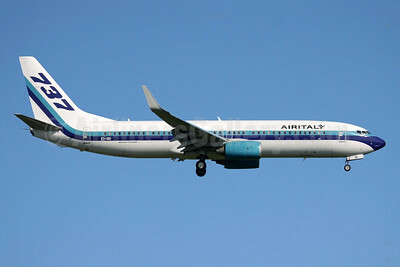 Air Italy (3rd) Boeing 737-8 MAX 8 EI-GFY (msn 64605) BFI (Joe G. Walker). Image: 941730. 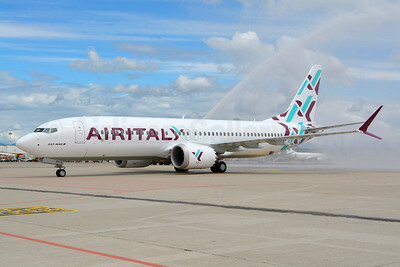 Air Italy (3rd) Boeing 737-8 MAX 8 EI-GFY (msn 64605) MXP (Marco Finelli). Image: 941855. 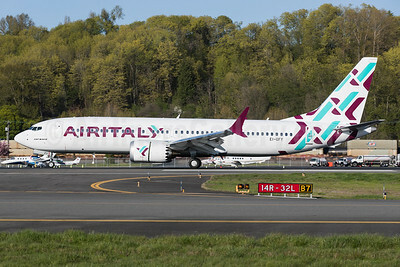 Air Italy (3rd) Boeing 737-8 MAX 8 EI-GGL (msn 64607) PAE (Nick Dean). Image: 943947. 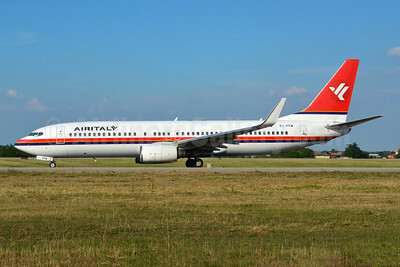 Air Italy (3rd) Boeing 737-85F WL EI-FFW (msn 30477) (Meridiana colors) BLQ (Marco Finelli). Image: 942231. 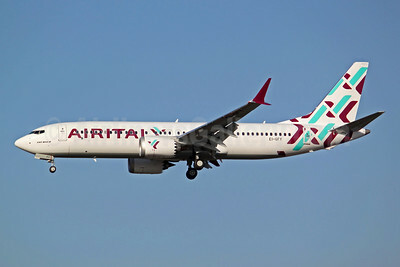 Air Italy (3rd) Boeing 737-86J WL EI-IRI (msn 36881) (Eastern colors) LGW (Antony J. Best). Image: 943739.